By: Yulia posted on April 11, 2017 in Free PSD Mockups . One more excellent design from our friend Danish Designs can be downloaded absolutely Free! 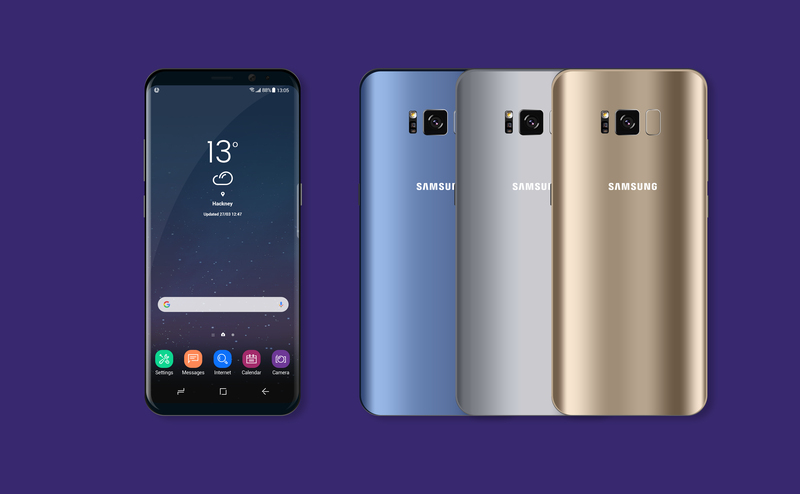 This professional free PSD Samsung Galaxy Mockup will be great for designer and promotes to be able to show your products and interesting ideas. 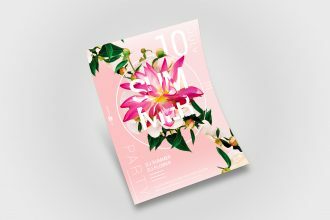 Download this PSD freebie and use it the way you wish! Enjoy this Template and follow us on Facebook! The Mock-Up is fully layered and well organized. You are free to download this PSD MockUp template and modify it the way you wish. Make a successful choice! Previous Article Desserts Menu Tri-Fold Brochure Template Next Article 25 Free Amazing Fonts for creating professional design!